This colorful anatomical chart details the human respiratory system. Every important part of respiratory anatomy is pictured and labeled in this poster including the respiratory musculature, the bronchial tree, and the lungs. 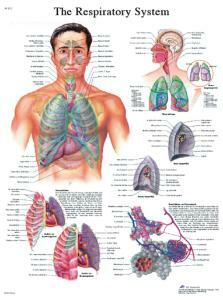 (20x26'').This colorful anatomical chart details the human respiratory system. 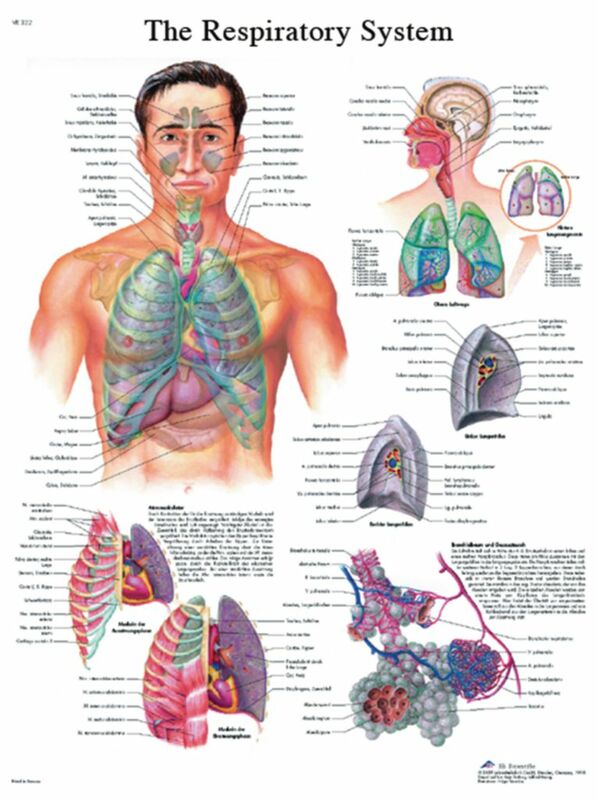 Every important part of respiratory anatomy is pictured and labeled in this poster including the respiratory musculature, the bronchial tree, and the lungs. (20x26'').